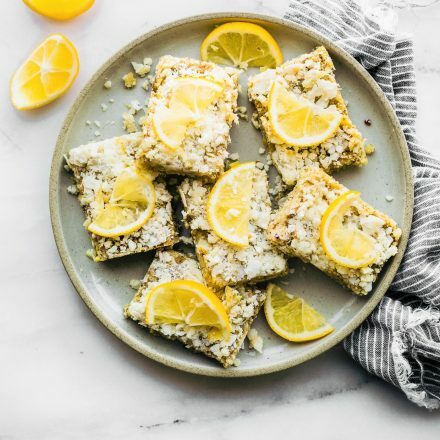 EASY Lemon Coconut Paleo Energy Bars that are lower in sugar and NO BAKING required. 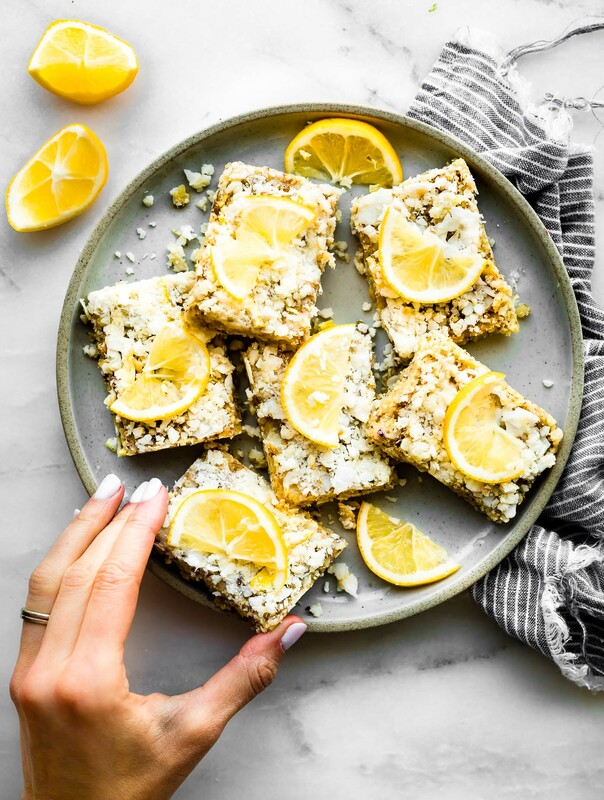 These zesty energy bars are made with just a few simple ingredients; ground nuts, lemon zest, unsweetened coconut, and just a tiny bit of unrefined natural sugar. Perfect for the carb conscious snacker. Vegan friendly. It’s here, it’s here! Finally! The day has come where I get to reveal these snazzy little lower sugar paleo energy bars. Goodness gracious ya’ll, I’ve been working hard on this one. As a nutritionist, recipe developer, and no bake snack bar and bite specialist, I feel as if my life goal has been accomplished. Haha! What’s that saying? Um… NAILED IT! Lower sugar, paleo, vegan friendly, keto-ish (lower net carb, high fat) friendly, energy bar that actually tastes AMAZING and does not require baking. Oh and it’s EASY to make. Like really easy. There is a God, a healthy God who has given me the brain power to create these, phew! I’ll praise that! Let’s praise and then pause here for a moment to discuss one minor paleo energy bar detail. My super opinionated side notes. Side note –> Thoughts on Keto here ya’ll. What is it? Well, it’s a low-carb diet, high fat diet that uses fat as main “fuel source” instead of glucose (sugar). This is called Ketosis. And for many, it can help stabilize blood sugar, increase energy, and boost brain health. This is why we enjoy making chocolate low carb smoothies (on rotation) for breakfast. Energy and brain power. That being said, I DO NOT BELIEVE it’s a diet that sustainable nor is meant for everyone, in my opinion. But if you’d like to learn more, I highly recommend reading Dr. Axe’s informational keto article. There are people who benefit from a Keto diet, like those who have type II diabetes or suffering from a specific autoimmune disease. If you are trying out keto for weight loss only, please just try a temporary keto reset first. And remember, healthy healing healthy foods do include carbs and are needed for good gut health! Just my 2 cents. More like 99 cents! Okay, preaching is over, but not for these bars. 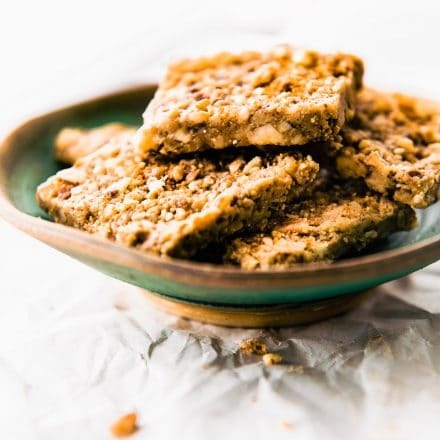 These zesty paleo energy bars are keto friendly for those watching their sugar intake or insulin sensitive. They are also high in healthy good fats with natural boost in plant based protein. These paleo energy bars were were a reader’s request so I’m going to milk if for all it’s glory! You see, making a homemade paleo energy bar that is light in taste with nutrient dense ingredients is one thing, but then trying to make it lower in sugar without sugar substitutes and it can be hard! But at the same time I think it’s very much needed. As much as I love using flavored protein powder and dried fruit in bars, not everyone can tolerate those ingredients well. And let’s face it, those ingredients are hit or miss. But these bars are quite the opposite… not a miss, but a grand slam! Plus they are perfect for breakfast meal prep, on the go snacking, or for just getting in extra macro/micro nutrients. Yep, add this to the long list of breakfast recipes I’ve been making for my crazy running to work husband. You see, they just WORK! Pun intended. Alright enough of me tooting my own horn. Let’s actually talk about what’s in these paleo energy bars and the special low sugar tip. Mmmm k? All you need are a few simple ingredients and a blender/food processor. Tiny bit of starch binder (arrowroot is great for this). Optional protein booster add ins- collagen protein, pea protein for vegan option, or even coconut flour for more coconut taste. Basically you just grind, mix, and press batter in pan. Add coconut and lemon zest on top. See, you don’t even have to turn on the oven. No baking required. Freeze or place in fridge until set. That’s it! Presto! Paleo Energy Bar Perfection. 1 2/3 cup slivered almonds (blanched) or 1 3/4 cups raw almonds (whole). All ground then mixed with water/honey and pressed into lined 8×8 pan. First line an 8×8 pan with parchment paper or wax paper. Set aside. 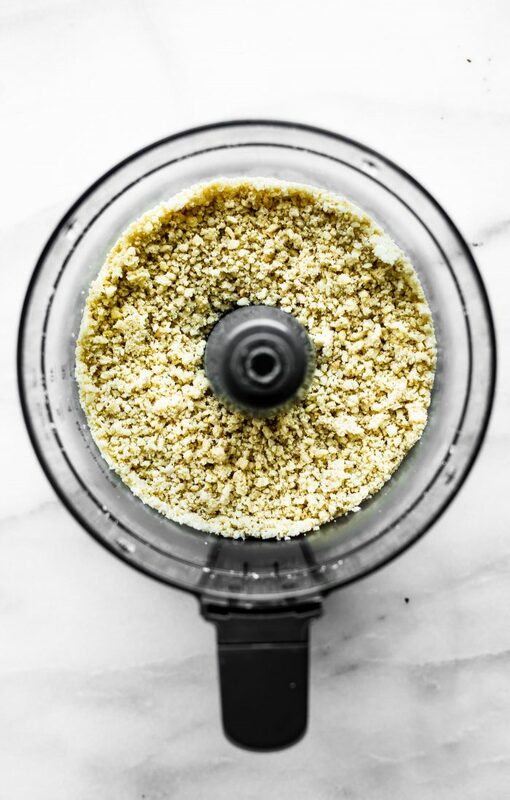 In a food processor or blender, grind your almonds and cashews into a finer mealy texture. I find that slivered almonds (vs whole) work best. Next add in your coconut and blend again until batter is once again, mealy in texture. Pour batter in a large bowl and mix in your starch and 1 tbsp lemon zest. Heat 1/4 cup of water in a heat safe container. 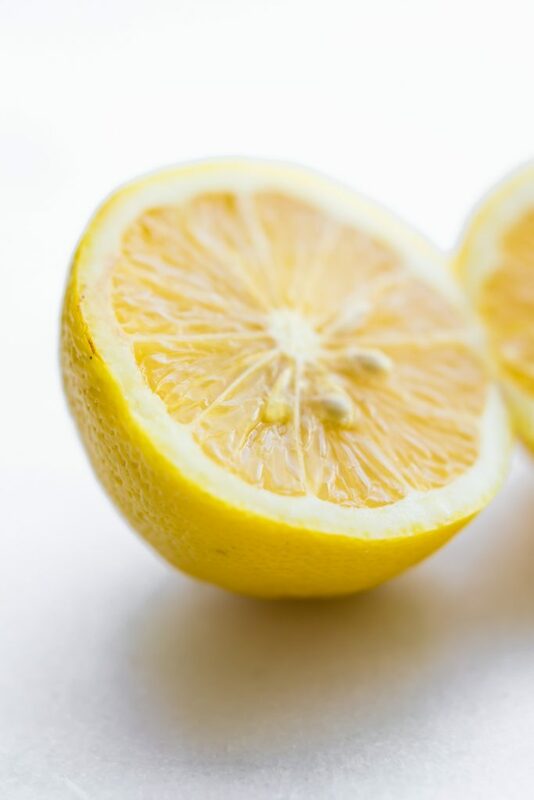 Mix your honey, vanilla, and lemon extract or juice into the hot water. Pour the hot water/lemon mixture into the coconut/lemon nut mixture. Mix all together with spoon or hands. Add your ground flaxseed (or protein of choice) last. Press batter into pan, evenly. Grind 1/3 cup unsweetened coconut flakes into a finer mixture. You can also just use shredded unsweetened coconut. Mix this with a 3 thinly cut and chopped lemon slices or 1 tbsp lemon zest. and 1/2 to 1 tsp coconut oil. Mix or grind together again. Spread this mixture of the bars. If you are not looking for lower sugar option, feel free to drizzle Optional honey on top. Place pan in fridge for 30 minutes or longer. Once set, remove from fridge and cut into 9-12 squares. Wrap individually and keep in fridge for up to 2 weeks or freezer for up to 6 weeks. If you would like to add more protein to this bar, simply swap out the flaxseeds for 1 scoop egg white protein, pea protein, or collagen protein, or grass-fed whey protein. QUICK TOPPING Option– No need to grind coconut. Just sprinkle with extra coconut flakes and lemon zest. You could also toast your coconut for a nuttier sweet topping. SUGAR FREE option – if you are not paleo, but looking for Keto friendly option, replace honey with xylitol syrup. Honey or maple syrup have more nutrients though. 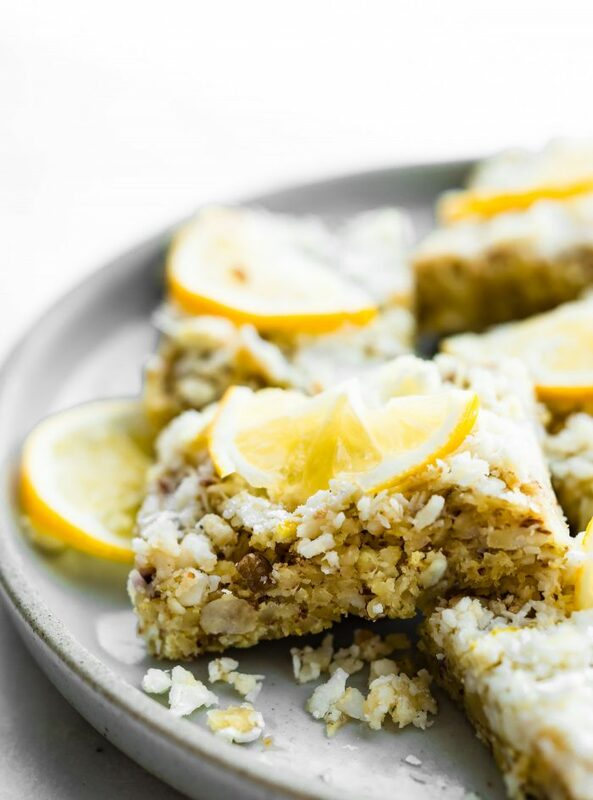 That light sweet taste comes from the combination of lemon, coconut, and cashews. It’s perfections my friends. Real food made real simple. 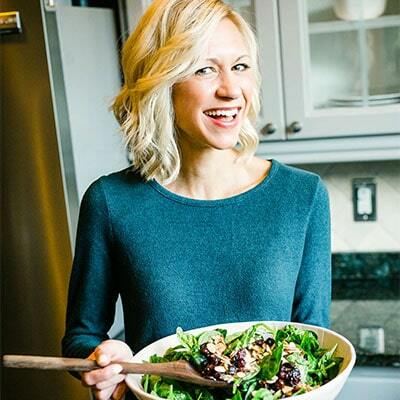 Have you tried making lower sugar energy bars? Do share! I’d love more ideas. 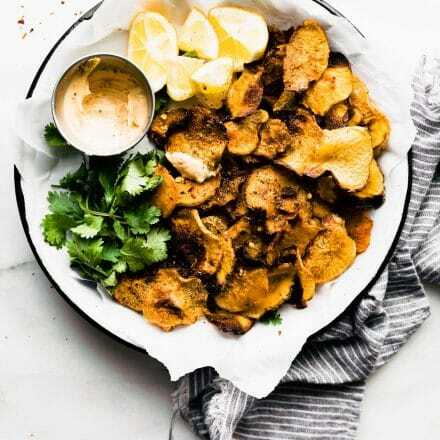 ← BBQ Baked Rutabaga Chips – The Unsung Hero Root Vegetable! These look amazing and I agree 100% with you on the Keto diet. Not sustainable long term, but if it works for you that’s great! I don’t know how anyone does the keto thing… cheese and wine demand bread! LOL! I’d totally eat these though. 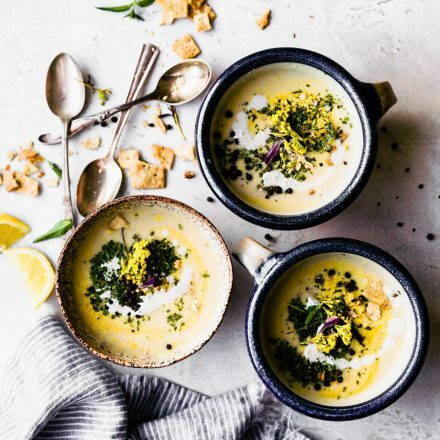 Lemon desserts are so perfect because they seem so refreshing after a meal! Oh I cannot WAIT to make these! SO GOOD! GO MAKE THEM!!! oh how I wish you were my neighbor right now!!! YUM! These energy bars look delicious and perfect as a pre-workout snack! Totally agree natalie! pre workout ENERGY to go! It looks delicious. I will try it at home. Thanks for sharing this post! You had me at LEMON!! I love the very idea of these, off to pin for trying Lindsay, thank you!! I’m a lemon lover! Haha! I hope you enjoy Tessa! The perfect sunny snack for a cloudy day! Great combination! These look so pretty and delicious! Genius! A dessert that’s delicious AND won’t take my guilt-o-meter off the charts. I am SO in. 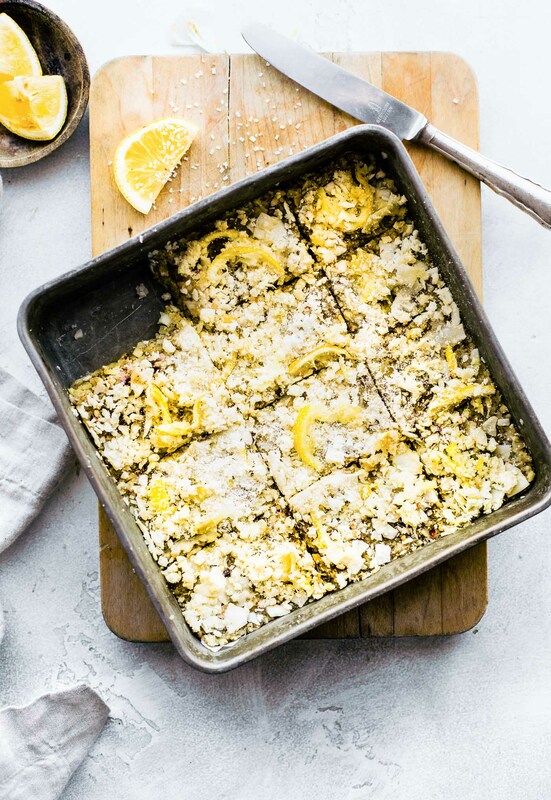 These look like the perfect breakfast bars.. and they’re healthy! I need to try these! I’m going to make these to have on hand for my busy work days! I have a cashew and pistachio allergy, do you think just replacing the cashews with more almonds would be the best bet? I love everything else about this! I think that would work! You might want to use blanched almonds to keep it a little creamier in flavor. If that makes sense? I m wondering if anyone tried these and if they worked ? i made them and it didn’t work out for me ? they didn’t bind . I used arrowroot for the starch. hmmmm . so i m curious if anyone else had made these . i will try to make them again and see if it comes out better on the second go. I’ve made them twice and I know other readers have. Maybe try tapioca starch. What honey did you use? And ground flaxseed? So sorry about this. Hi Sue! I’ve made them with both tapioca and arrowroot– both times they came out exactly the same and held together so well. Was your flaxseed ground? Did you use honey as the sweetener? Katie yes i did use honey . the flax seed i ground myself as i couldn’t find it in my stores. I used Arrowroot for the binder . it has held together but its very soft . not able to cut into squares and eat like a bar. I will keep trying. Hmm.. I wish I could help more but that’s what worked for me! Make sure you put in fridge/freezer for a bit! I’m looking for a homemade protein bar (keto) recipe so I can take some with me on a long flight to Italy. I’ve lost 75 lbs and want to stay healthy on my trip. 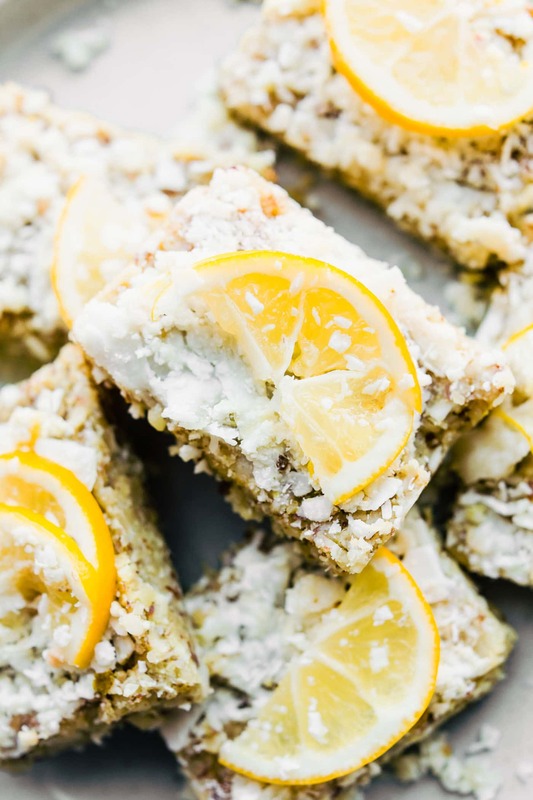 These lemon bars are contenders! Since you are the Queen of Breakfast Bars, I was wondering if you have a recipe that includes dates and nuts? I sure do! I have a “whole 30 friendly” paleo bar with no sugar. I also have chocolate cashew fig bars and date/coconut balls. Do you need links? 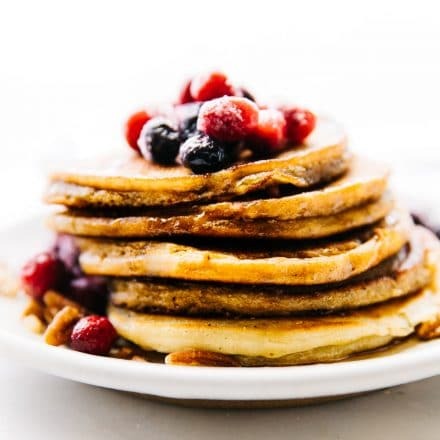 Would like to make these for my family (no keto or paleo here but they still look delicious:) but I’m wondering if I could leave the starch out? I don’t have either of those on hand. Hey Tiff! Thanks for your email! So glad you are enjoying the recipes. Can you tell me if you have any other flour? I think you may need a binder for these. Do you have another GF flour? The stuff you do is very eye catching. I will learn to make this cake for my family. I just made this. They do taste great. Mine are a mealy paste (yes ground flax, yes honey, yes tapioca, yes expensive food processor) that doesn’t hold much of a form . I will be eating mine with a spoon. I wonder if the writer has tested this recipe! 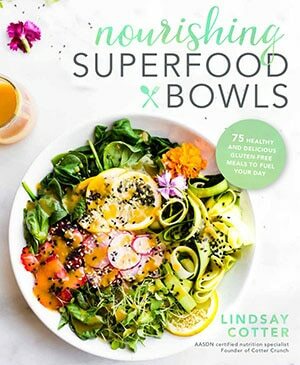 I’m ashamed i fell for such a click-bait-y recipe with so many buzzwords in the title. Hi Naomi. I’m so sorry your batch didn’t hold. We’ve made these several times. May I ask what brand of coconut and flaxseed you used? And did you use hot water to mix before? Hi Naomi! Bummer to hear that your bars didn’t hold up– I’ve made these several times since they’re a staple in our house for snack time and they cut very easy for us! (I actually freeze a batch and store separately) I would make sure you’re using a QUALITY flaxseed and coconut flour PLUS the hot water when mixing! & don’t be ashamed of falling for the buzz words — the bars are totally worth the buzz!! These are the perfect, guilt free treat! You can never go wrong with lemon sweets! I love the combination of easy and delicious- plus no bake? These are amazing! 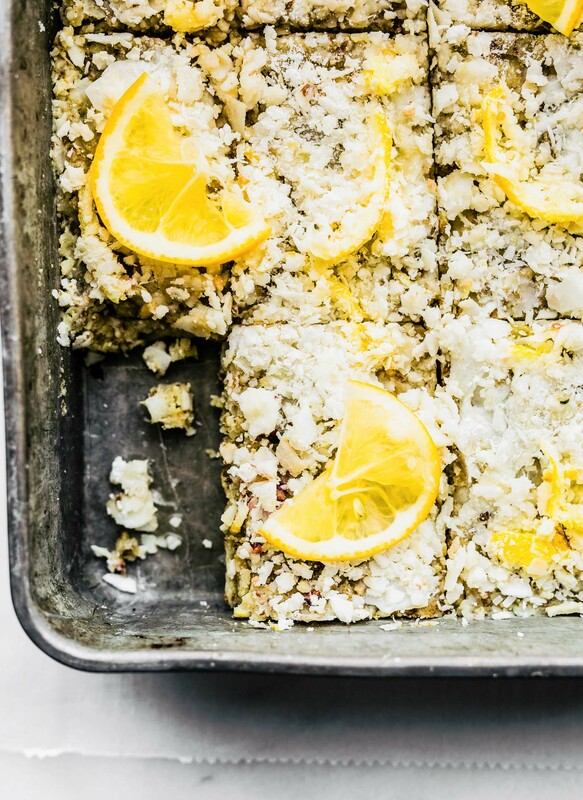 I can’t believe these pretty bars are healthy enough to eat for breakfast! Love! Such a great snack to have on hand and I love that you don’t have to bake them! These are so good, such great flavor combinations! these were so good and EASY! these were a hit! thanks! Firstly, you miss stated the basis of Keto, it’s goal is to burn fat NOT sugar for an energy source, thus the reason carbs are limited. Secondly, it is a very sustainable long term WOE, way of eating, once you reduce your carbs you began to not crave the starch and it is very easy to maintain. Now having said that, these look amazing and I can’t wait to try them. Oh thank you for catching that. It must of been a typo. I definitely meant fat, not sure. EEK! I made these this week for my husband and I. So easy and delicious and I’m not a huge lover of coconut but I decided to get out of my comfort zone! Oh I love it! Thanks for the feedback Kara!